The Federal Aviation Administration released Sunday its long-awaited proposal for governing small commercial drones, setting a plan for remote-controlled aircraft to share the skies with passenger planes. 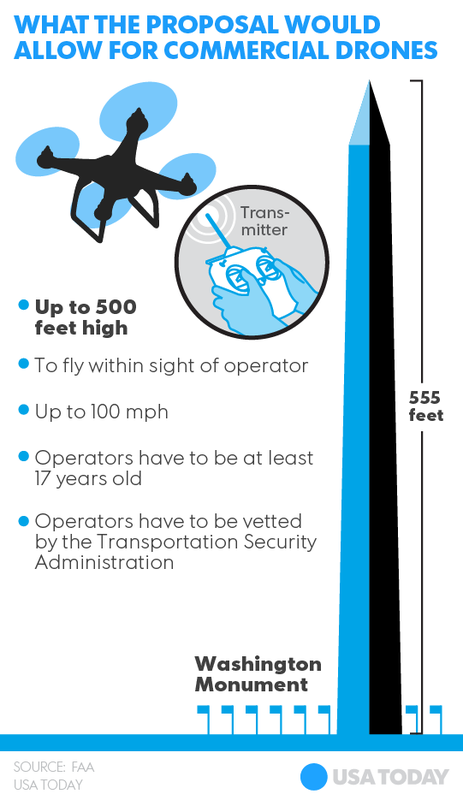 People flying drones would need to be at least 17 years old, pass an aeronautics test and be vetted by the Transportation Security Administration, but a certificate wouldn't require the flight hours or medical rating of a private pilot's license. 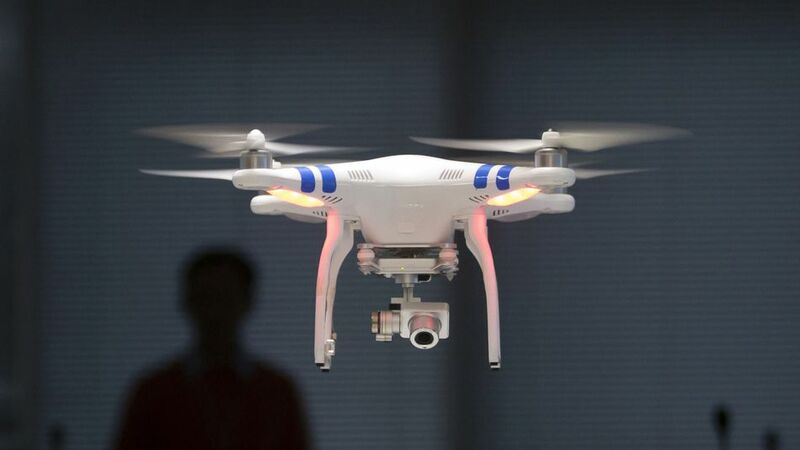 "We have tried to be flexible in writing these rules," FAA Administrator Michael Huerta said. "We want to maintain today's outstanding level of aviation safety without placing an undue regulatory burden on an emerging industry." The FAA asked for 60 days of public comment on its proposal for commercial drones, but industry experts expect the analysis of comments could take 18 months or longer before the rules are completed. In another action Sunday, President Obama signed a presidential memorandum governing how federal agencies will use drones of all sizes. The memo, which has the same legal effect as an executive order, requires agencies to publish within one year how to access their policies about drones, particularly about the collection, retention and dissemination of information. The goal is to ensure that uses don't violate the First Amendment or discriminate against people based on ethnicity, race, gender, religion or sexual orientation. 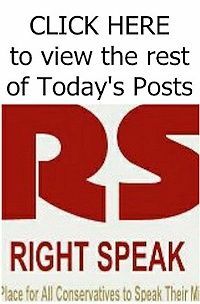 And the Commerce Department's National Telecommunications and Information Administration will begin developing a framework for privacy and transparency in commercial use of drones, which the administration hopes trade groups will ultimately adopt. 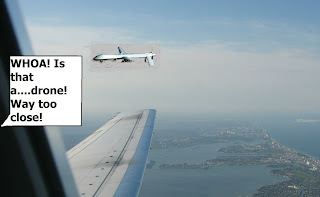 While surveillance of the southern border of the United States is one of the most publicized federal uses of drones, the aircraft are expected to be deployed for a variety of other purposes.